Double tap to turn off screen. UE; while Nova Launcher base on ICS. 1. 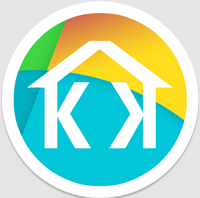 Download & Install KK luncher Prim Apk. 2. 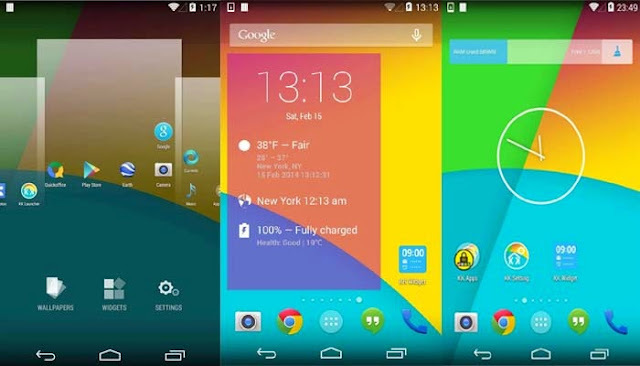 When KK luncher Prim Apk will be installed then not open it.